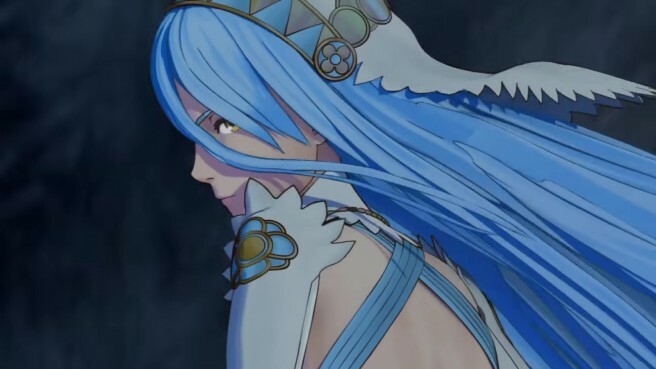 USGamer has published a new interview with Fire Emblem Fates director Kouhei Maeda, producer Masahiro Higuchi, and Nintendo director Genki Yokota. Between the three, they commented on making Birthright and Conquest at the same time, the input of novelist/manga writer Shin Kibyahashi, and the series’ future. Continue on below for a breakdown of the interview. You can find the full article here.